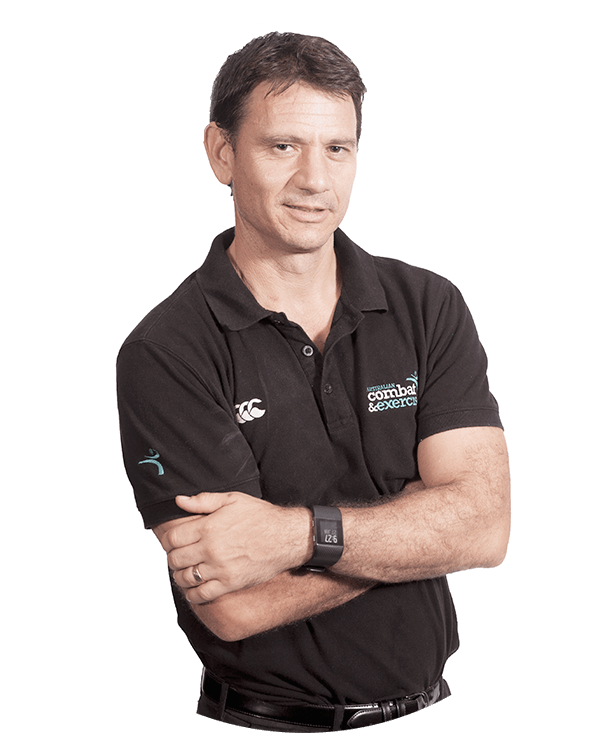 Dr. Luke Delvecchio is one of a select few accredited sports scientists in Australia and develops programs to enhance human performance. An experienced educator, researcher and a specialist in human performance, Luke runs our performance testing and analysis; he is also involved in our continuing education programs for fitness professionals and seminars for corporate, schools & sporting clubs. Luke is a highly skilled career professional with over 10 years practical experience in corporate health, primary care and occupational rehabilitation environments. He is a well-established and experienced Exercise Physiologist who helps enhance people’s well-being through rehabilitation using the delivery of clinical exercises and lifestyle programs. A highly competent and experienced corporate health and wellness exercise physiologist, Luke has conducted well over 500 Workplace Health Assessments. Luke is currently completing his PhD in Exercise Science.